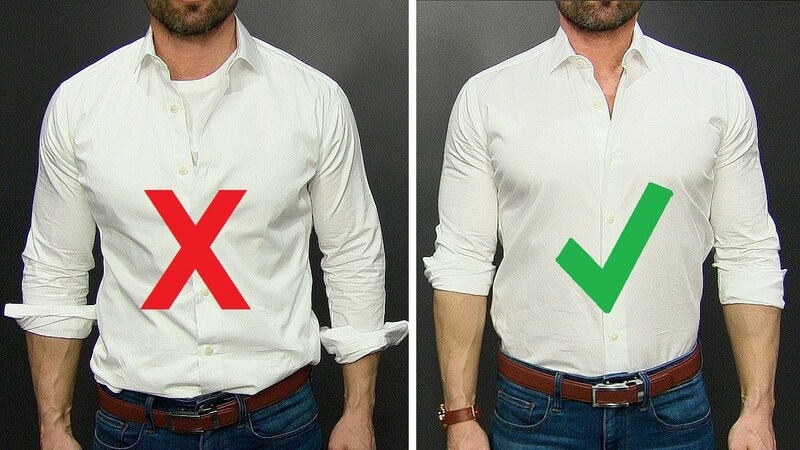 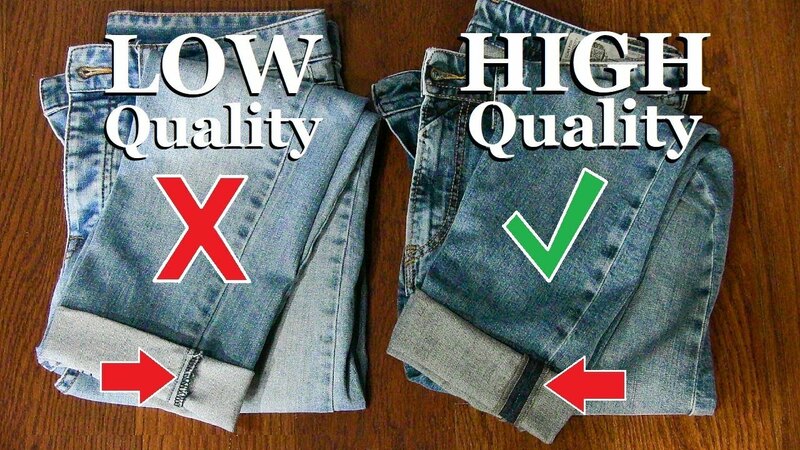 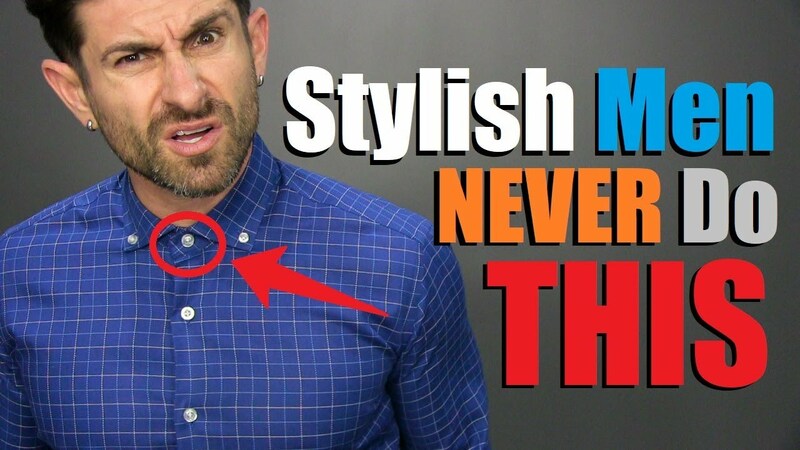 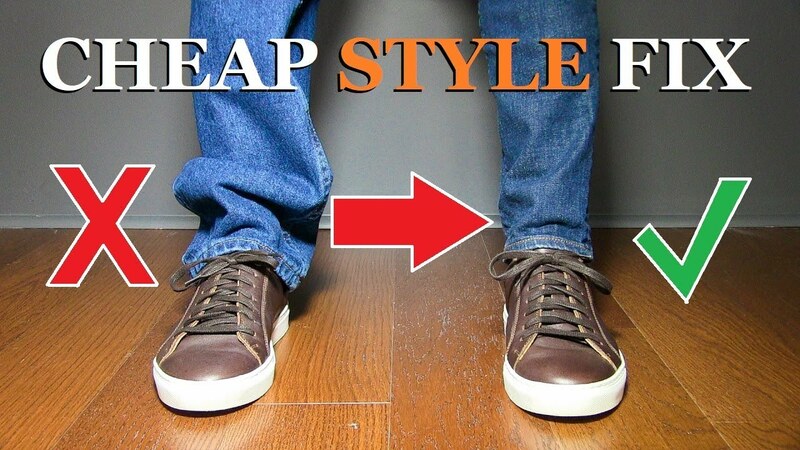 6 Style Tricks ALL Men Should Know! 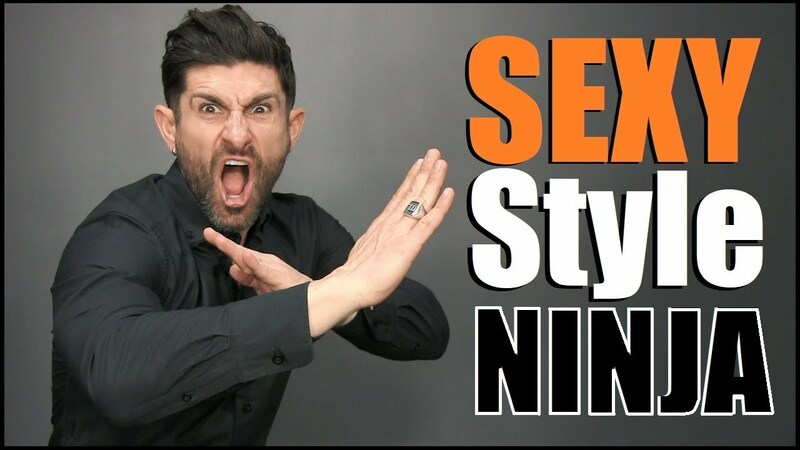 Some style situations drive Alpha CRAZY! 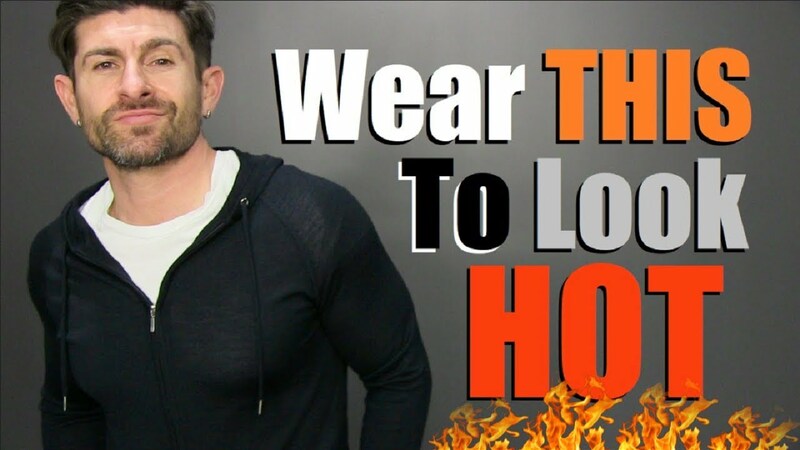 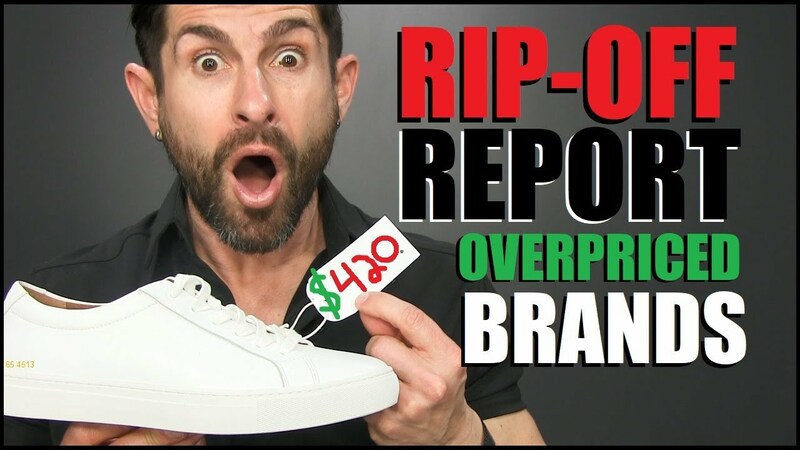 In this video men’s style, grooming, fitness and lifestyle expert, Aaron Marino of IAmAlphaM, AaronMarino, and Pete & Pedro is showing you how to fix them.